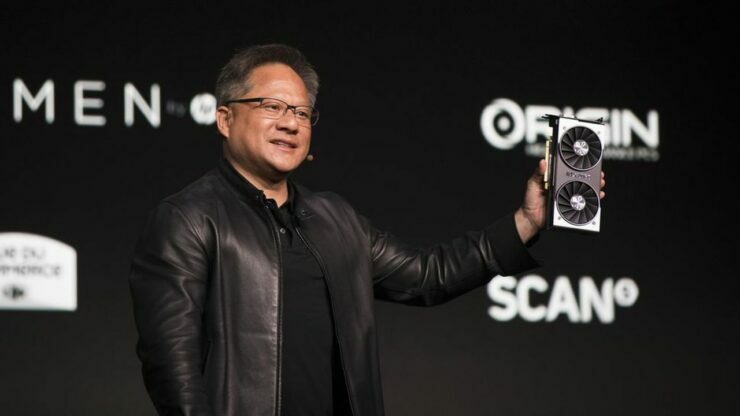 Today NVIDIA (NASDAQ:NVDA) released a warning that fourth quarter fiscal year 2019 (last quarter) revenue was down $500 million versus guidance previously given by the firm. Shares of the company fell off a cliff and are currently around 14 percent down on the day, good for NVIDIA’s worst day on the stock market in almost a decade. Today’s announcement had some very interesting lines and the company has formally admitted that its ‘Turing’ line of RTX graphics cards are performing poorly on the market versus expectations of a new generation of NVIDIA video cards. 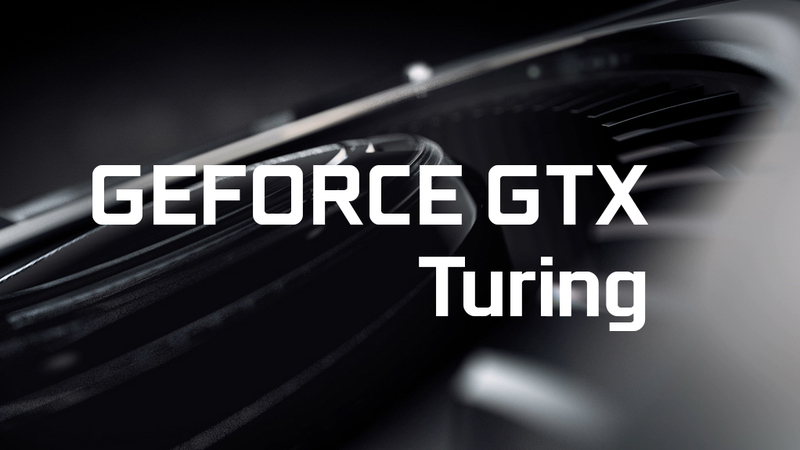 Turing isn’t selling as well as NVIDIA hoped it would. So there we have it directly from the horse’s mouth. The 2000 line of RTX Geforce cards aren’t gaining sufficient market traction and their less-than-great reception is probably why NVIDIA pivoted to announcing the 11xx line of non-raytracing graphics cards just a few weeks ago. This goes to show that NVIDIA, despite all the headway they’ve made into data-centers and big data applications, is still very much dependent on its core business – PC gaming. It was optimism around these emerging markets, combined with NVIDIA’s dominant lead over rival AMD in PC gaming, that fueled its massive stock gains in 2016 and 2017. It sounds like some key customers deferred procurement last quarter of some large purchases of GPU-compute products such as NVIDIA’s Tesla cards and DGX systems. These contracts could easily be worth tens of millions of dollars so a “number of deals” could quickly add up here. This is eerily similar to the announcement Apple made not even a month ago. Apple cited macroeconomic factors, namely the US-China war of tariffs as well as weak consumer demand for its products. The trade war being waged between the U.S. and China has affected many technology companies and now it seems NVIDIA is counting itself among the casualties. It seems the tariffs on imports into China has finally affected Chinese consumer demand for its gaming products, too. The company remained upbeat in its post, reaffirming the fact that it is still the leader in consumer and professional graphics and that it believes these issues are all “near-term headwinds”. 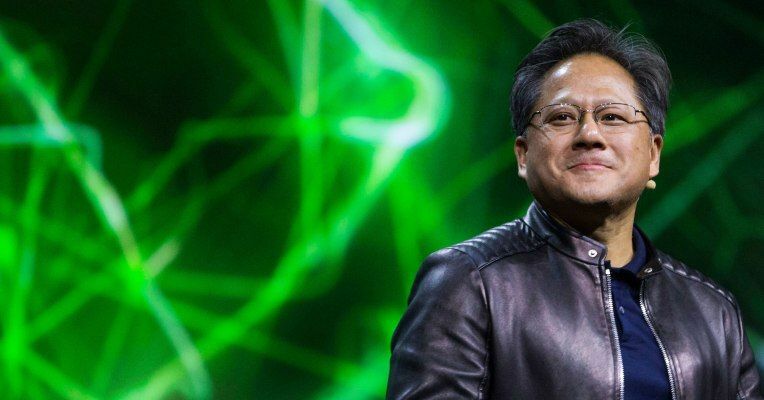 Long term investors probably have nothing to worry about as gaming, design, HPC, AI, and autonomous vehicles all look to continue to grow, and all of which NVIDIA either dominates or is positioned well to grow in. The news had a chilling effect on some other well-known semiconductor companies. Intel (NASDAQ:INTC) is trading down around 2 percent and AMD (NASDAQ:AMD) is down over 6 percent as of this writing.